The rights granted in a U.S. patent only provide protection throughout the United States and have no effect in a foreign country or jurisdiction. Specifically, a U.S. patent gives the patent owner the right to exclude others from making, using, offering for sale, or selling the invention in the United States or importing the invention into the United States. If an inventor intends to pursue patent protection in other countries or jurisdictions, the inventor must apply for a patent in each of these countries or regional patent offices. Nearly every country and jurisdiction has its own patent laws and requires separate applications to be filed in those countries or jurisdictions. Patents may be directly filed in foreign countries through foreign intellectual property offices or jurisdictions. A directory of intellectual property offices may be found at the World Intellectual Property Office. 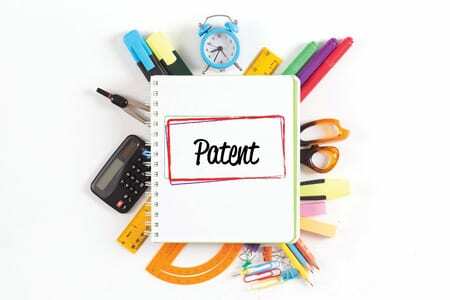 Alternatively, the Patent Cooperation Treaty (PCT) may be used as a process for seeking patent protection for an invention simultaneously in every country that is a member of the PCT. The PCT is designed to streamline the filing process by making it easier and cheaper to file an “international patent application” in a large number of countries. A Traverse Legal patent attorney can provide you with patent strategy recommendations based on your business and intellectual property goals. Give us a call today at 866-936-7447 for a free consultation regarding your patent needs.